VERTICAL COLOR is a hair coloring technique that allows to lighten, darken, give tone and cover gray hair in just one step, starting from any situation. 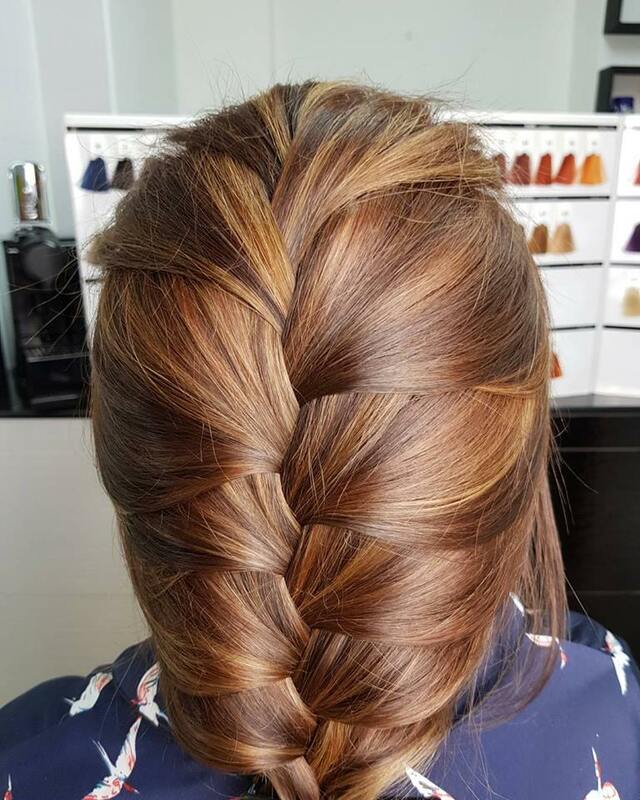 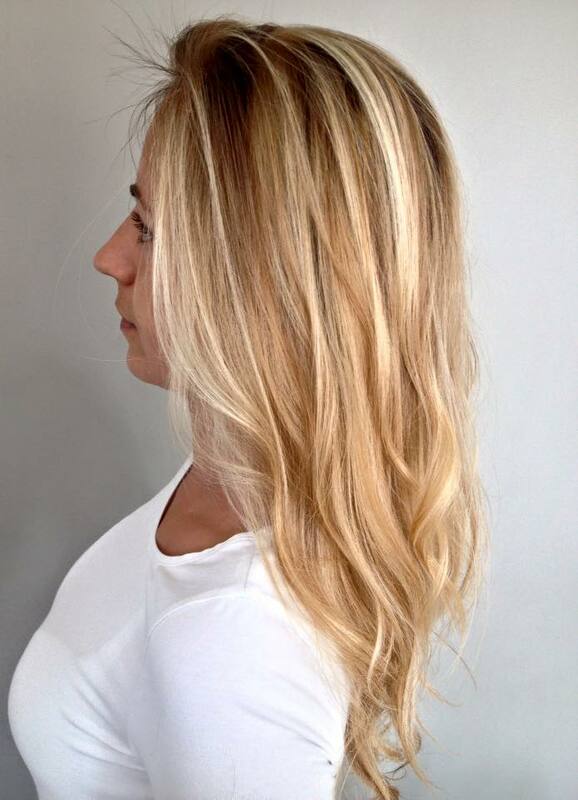 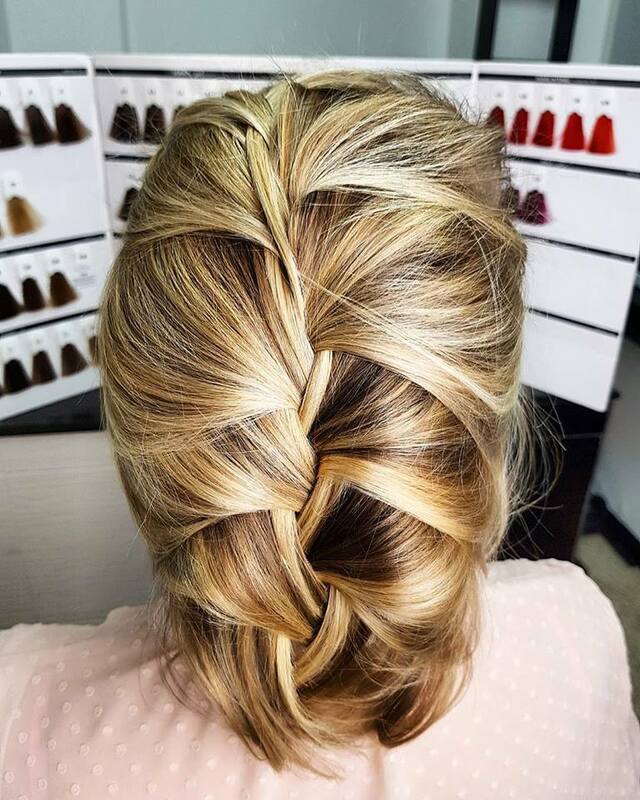 This technique is so versatile that every woman can get the look she desires by choosing with her hairstylist the most fitting VERTICAL COLOR for her. 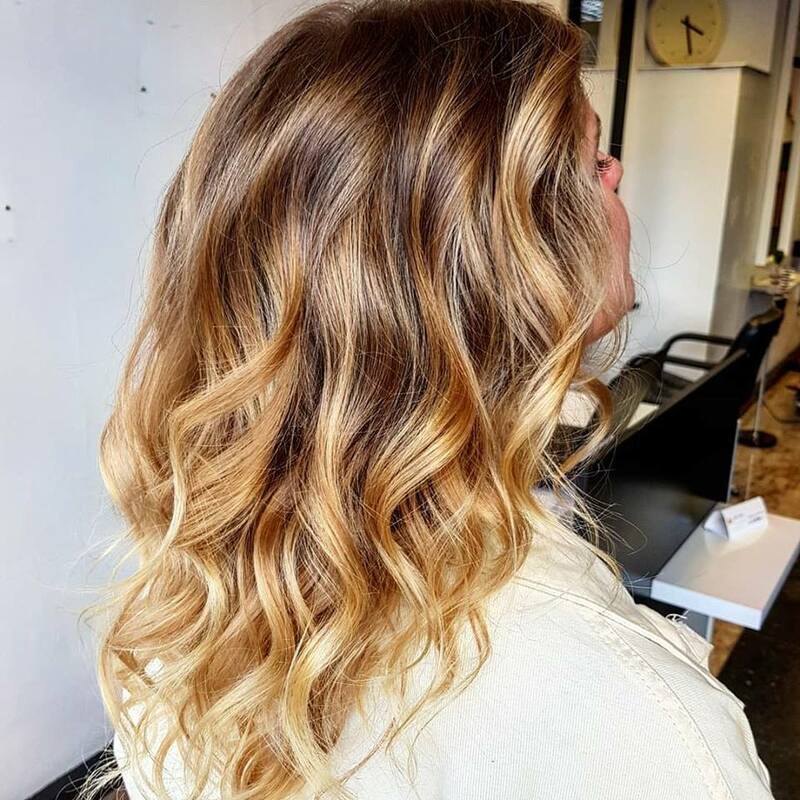 In order to choose the VERTICAL COLOR to apply, the hairstylist always shows the client some photos of colorations already done on other women, so that she can get an idea of the actual results on a real person and not on a run-of-the-mill model. 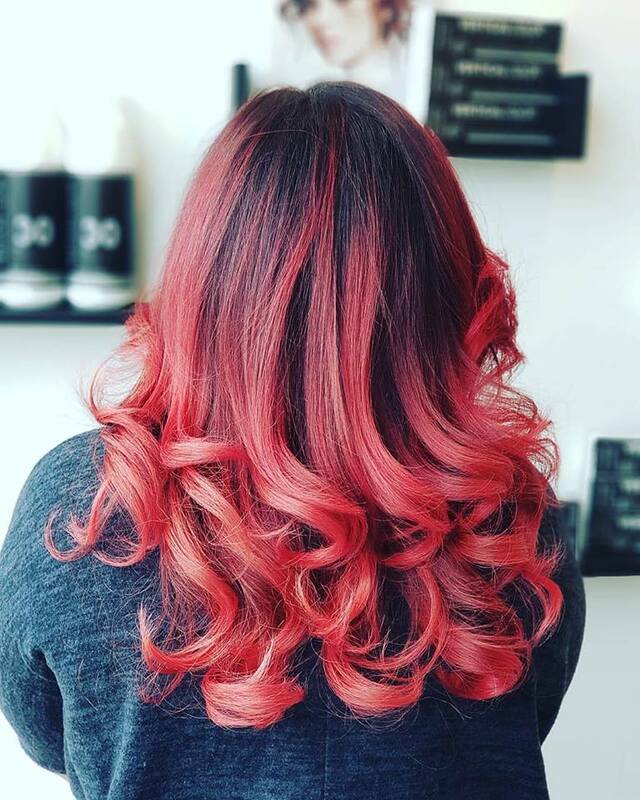 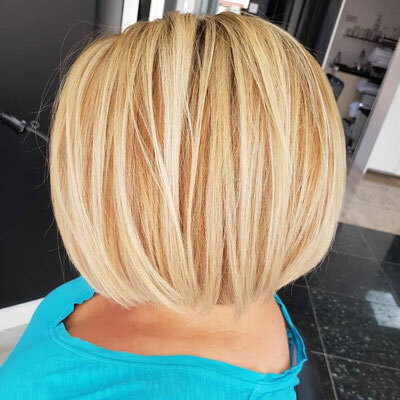 This is a common working method for all the hair salons of VERTICAL COLOR group, choosing to give an image of their work which is as close as possible to the final customer. 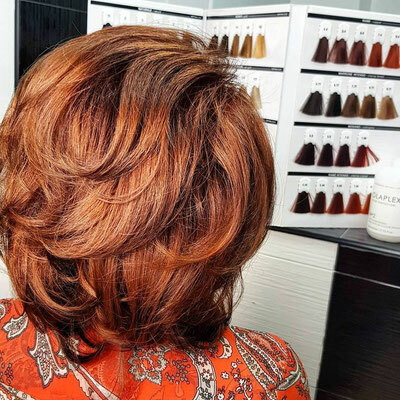 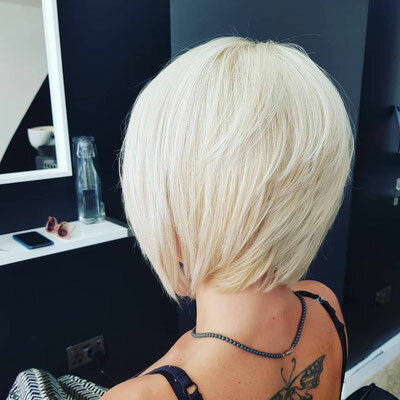 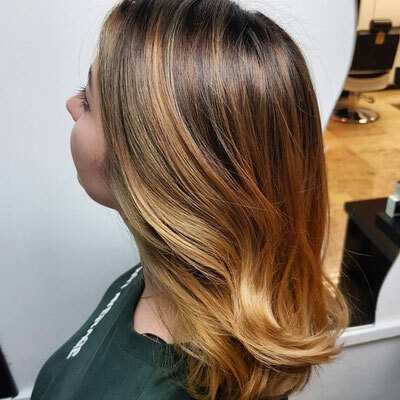 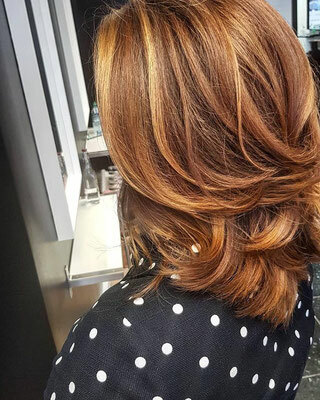 In this article we are going to discover some of the hair coloring options offered by VERTICAL COLOR and we will do that by using photographs of real customers of VERTICAL COLOR's salons. The important thing to remember is that there is a VERTICAL COLOR for every woman.